We've heard rumors, speculation and murmurs about AT&T announcing the addition of the Nokia Lumia 920 Windows Phone to their lineup and now it's official. As an added bonus, AT&T also announced that the Lumia 820 will also be part of the wireless provider's Windows Phone lineup. 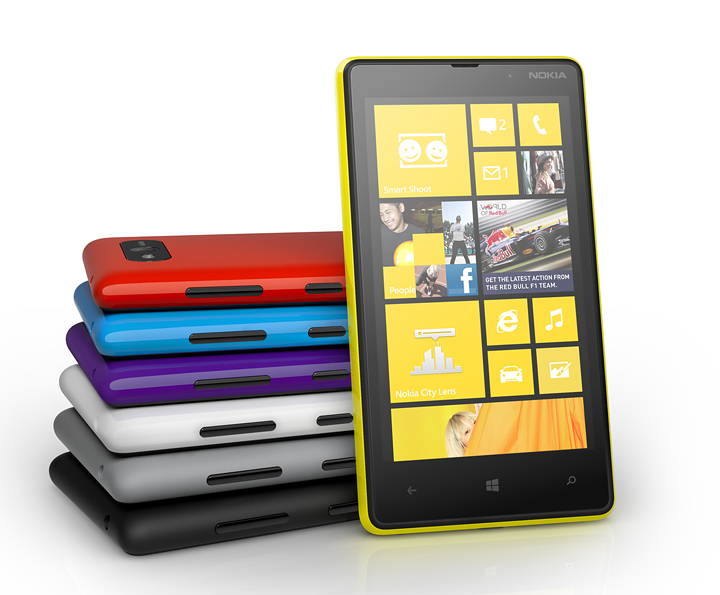 The Lumia 920 will be available in red, white, black, yellow and cyan (yes, cyan). 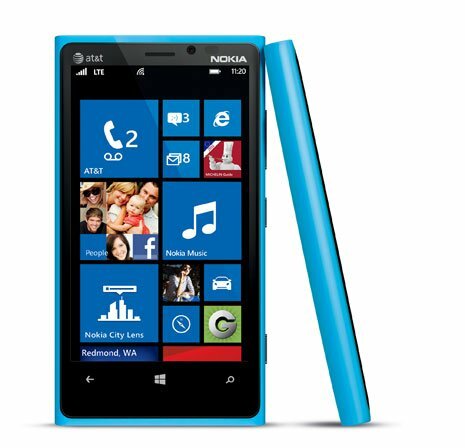 The Lumia 820 will be available in black. Both the 920 and 820 will be 4G LTE compatible and are planned to be available in November. There was no mention of pricing in the press release. We're still inclined to believe we'll see a pre-order period on or around October 21st with the new Lumia Windows Phones showing up in stores on November 4th. Much like we experienced with the Lumia 900 launch. AT&T is having a special, invite-only event this evening in New York and hopefully we can shed some more light on things later tonight.